Naava is a Nordic healthtech company that is revolutionizing three markets with its furniture innovation that combines nature, technology and design. The company is now looking to raise €2.5 million for expansion through the award-winning Finnish Invesdor crowdfunding platform. 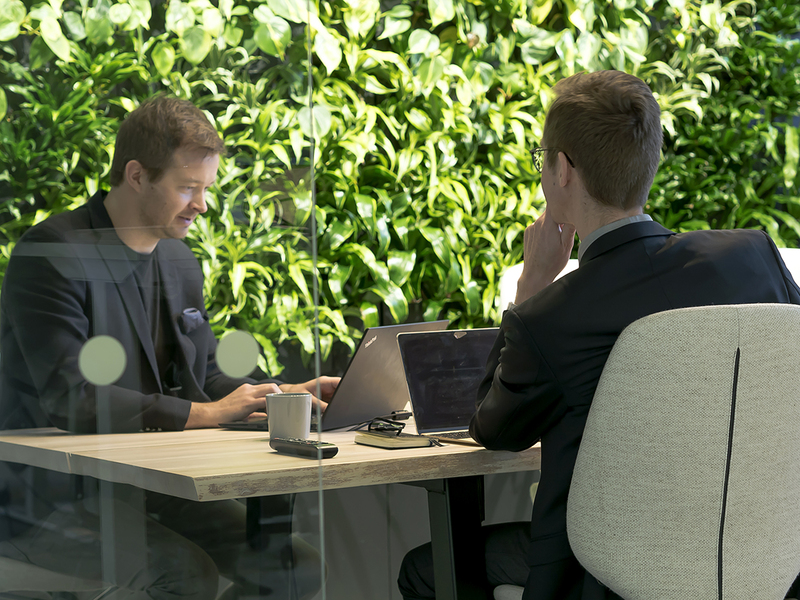 Naava is the global leader in intelligent green walls. Already more than 2000 Naava green walls have been delivered to the Nordic countries, the US and most recently to South Korea. Naava now plans to expand its operations globally, especially in the world’s megacities. According to Inc. Magazine, Naava is one of the fastest-growing companies in Europe with sales reaching €3 million in 2017, out of which 30% was recurring service revenue. 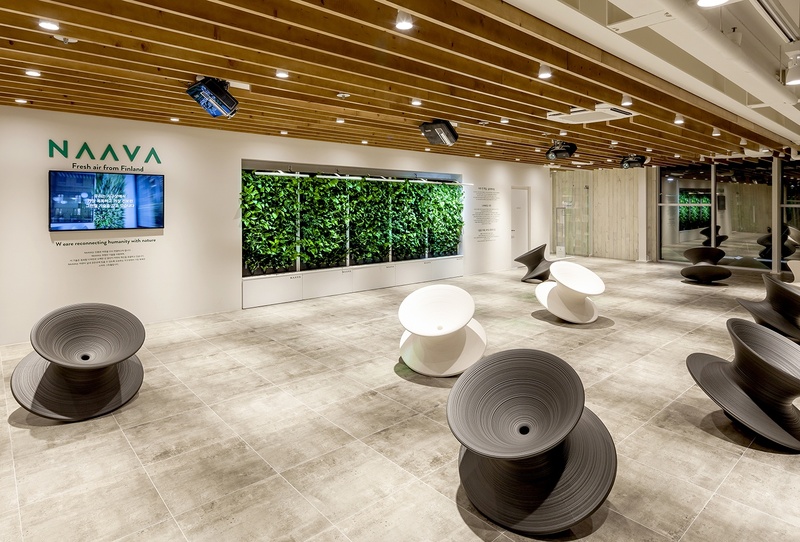 With its unique innovation, Naava is revolutionizing three global markets: the $9 billion interior landscaping market, the $29 billion air purification market and the $50 billion office furniture market. “As urbanization picks up speed, we want to offer people living in the world’s metropolises the chance to breathe clean natural air with the help of Naava’s technology. Poor indoor air has severe harmful effects on the health of millions of people every day. Naava believes that healthy air should be a human right. The air we breathe will be the next global health trend, right after food and water,” says co-founder and CEO of Naava Aki Soudunsaari. The crowdfunding is part of the pre-IPO funding round, which aims to strengthen Naava's business and growth prior to the intended listing in 2020–2021. The risks of pre-IPO investments are higher than when investing in stocks, but higher risks also mean higher potential returns. The funding will be used to boost both growth in the existing markets (the Nordic countries, North America and South Korea) and expansion into new markets (Central Europe and Asia) especially through sales and service partners. In addition, the funding will be used to develop Naava’s solutions for consumer markets. During the funding round, Naava and Invesdor will work in cooperation with Nordea. 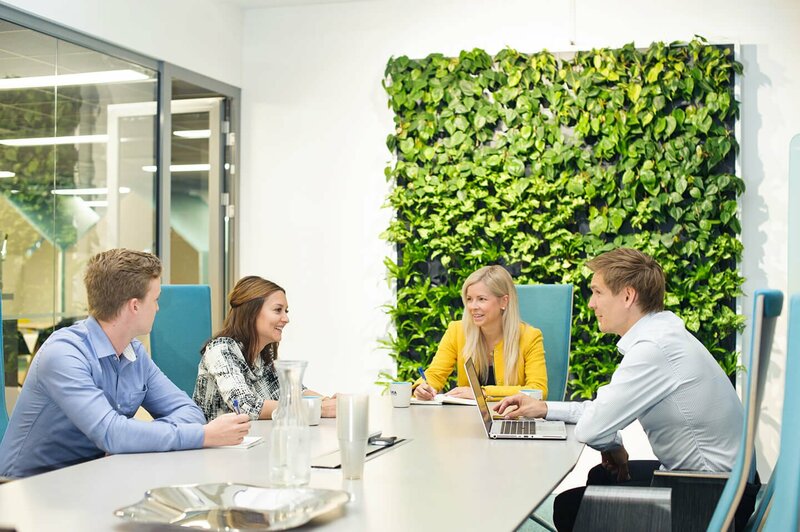 “We have successfully worked with Nordea ever since Naava was born. There is no reason to change a good thing, so we will now continue our cooperation also during the Invesdor crowdfunding round. The support from Nordea and Invesdor is crucial to us as we aim for stock listing,” says Aki Soudunsaari. 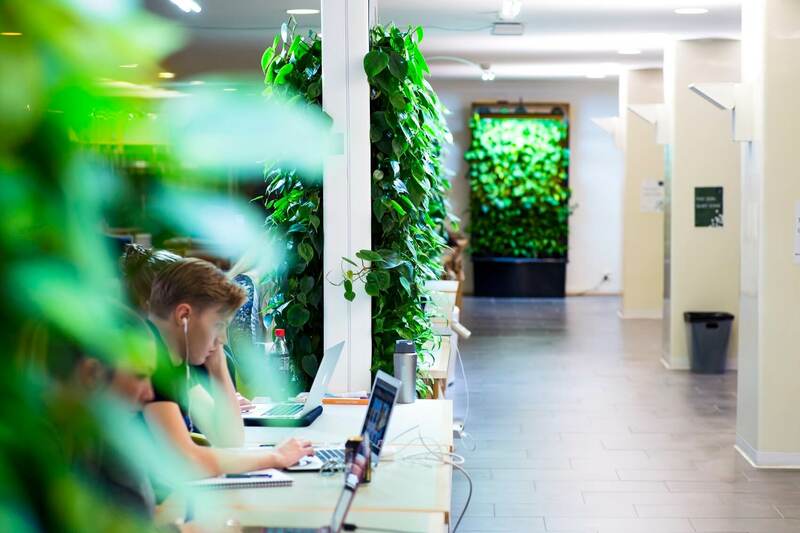 Company founded in 2012 in Finland to reconnect humanity with nature with over 40 employees in the Nordics and the USA. Naava is no ordinary green or plant wall – it is a piece of furniture that promotes wellbeing, a biological air purifier, humidifier and, when needed, a space divider all in one. 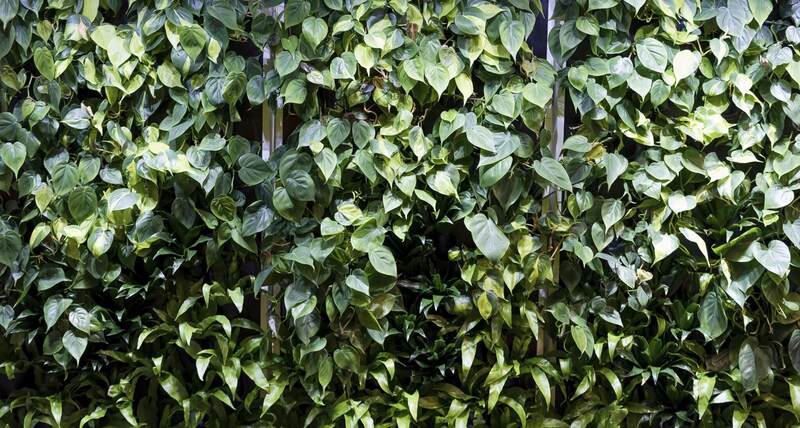 Naava is an intelligent green wall: its functions are driven by technology and it is automated. Naava has received numerous design and innovation awards. 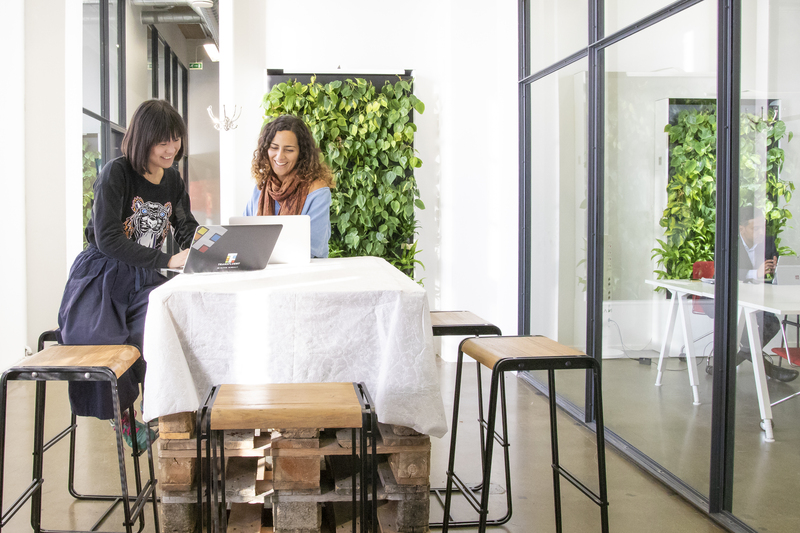 WIRED has chosen Naava as the hottest startup in Finland and one of the hottest in Europe. In addition, Naava is one of Europe’s fastest growing companies according to Inc.